Hi, I am Kassie! Welcome to my page! I call myself Unique Desire because that is what I have. A unique desire to inspire people and to teach people things they never thought of before. 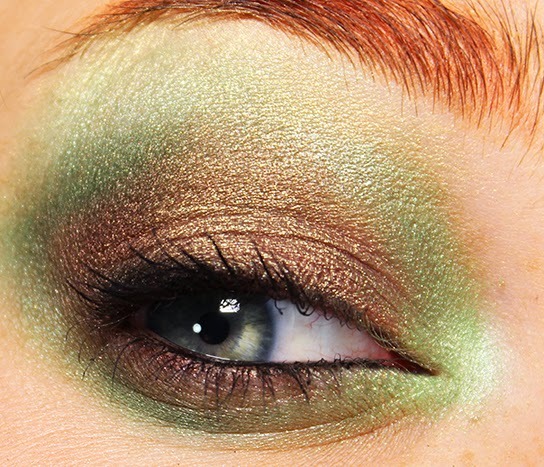 I am no monk or wise man but I do know a thing or two about makeup. My dream is to go to cosmetology school and make peoples special days and every days that much better by making them feel beautiful and giving them the tool to do so on their own! What you will find her is a LOT of looks, things I come up with or am inspired by, mostly worn by myself. You will also find some product reviews and even the occasional how-to. 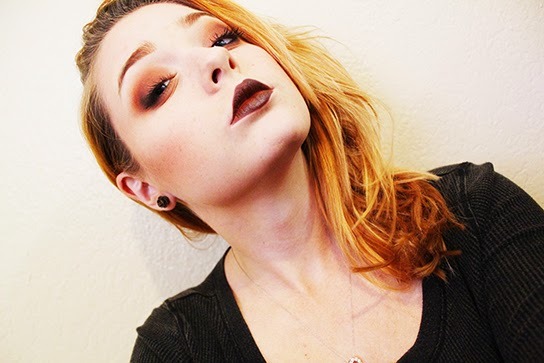 I am pretty camera shy so I tend to only take pictures of my looks and not tutorials but that may change, who knows! I tend to do a lot of bright colors and I like to play around with different styles and techniques. 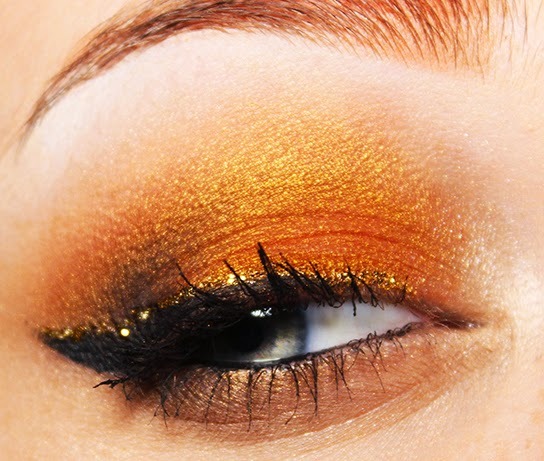 Like here: I played with different textures of glitter and eye shadow to achieve this Fire Opal look. I also tend to wear glitter. Like a lot of glitter! 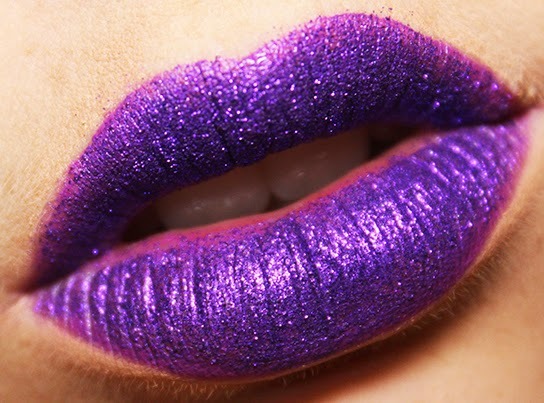 Glitter lips anyone? A little bit about me personally: I am 20 years old. Have been living with my boyfriend of 2 years for a whole year this April. It's all so exciting and I love him so much. He is my greatest motivation to keep doing what I love to do, because not going to lie, I thought about quitting several times, but he wont let me! I am currently working for Jamba Juice! I have been for almost two whole years. I worked my way up from Team Member to Catering Driver to Training Mentor to Shift Leader all the way up to Assistant Manager(at least training to be). I love my Jamba family and they also provide much inspiration here: Have you seen the beautiful shade of red of Strawberries! I did a whole series of Jamba Inspired looks! I also am a total nerd at heart! I adore anything Disney, I love Sherlock and Benedict Cumberbatch (Into Darkness is my favorite movie right next to Guardians of the Galaxy). Movies is my biggest hobby, I could watch movies all day long, and I have! I have done Disney Princess looks, Avatar Looks a whole Sailor Moon Series and several looks inspired by independent movies! I am still struggling to find my own unique style, right now it is kind of eclectic, but I guarantee if you stick around you wont be disappointed!